Australia is well-known around the world for its many landmarks including the Sydney Opera House, the Great Barrier Reef and the “outback”. While these are some of the most popular tourist attractions, Australia is teeming with exciting things to do and places to visit! With so many different things to choose from, it can be quite daunting to make sure you get the most of your visit. Which is why we’ve put together this quick, easy-to-read guide on the must-do’s when visiting Australia. 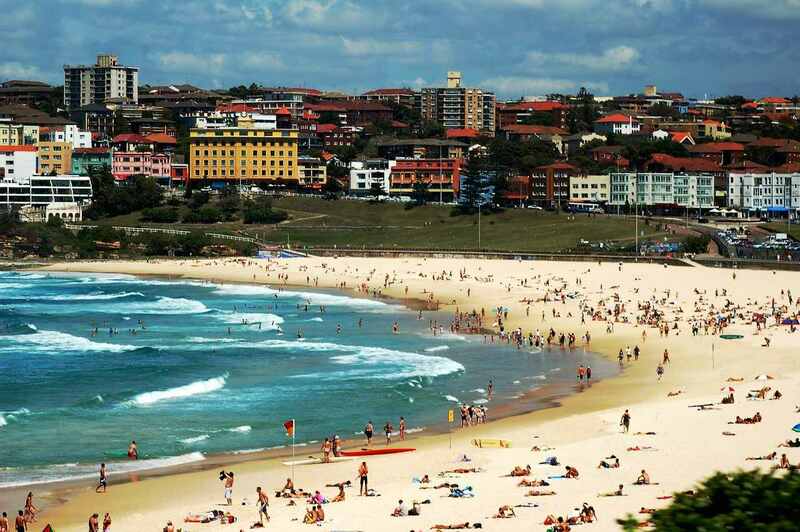 Bondi beach is arguably one of the best beaches in the world! Not only is it close to the city but it also a great swimming beach with its warm, blue waters. It also has sea baths at either end of the beach that is perfect for children when the sea gets a little rough. If you’re keen to learn to surf, then Bondi Beach is ideal. There are also lifeguards that patrol the beach making it the perfect spot for a lazy, sun filled day out! This is perhaps one of the most iconic buildings in the world. It is an architectural masterpiece and vibrant performance space that has something for everyone! 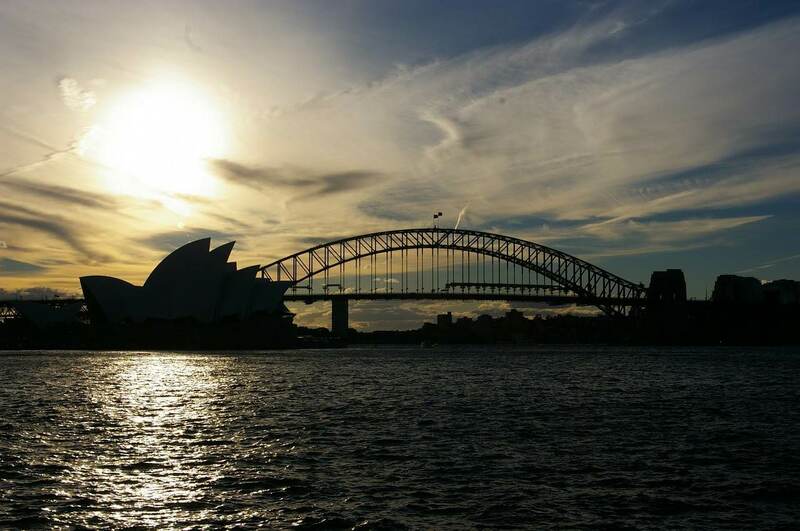 Whether you’re a local or a tourist, a first-timer or an aficionado, the Sydney Opera house is an absolute must-do! The Australian War Memorial was established in 1941 as Australia’s national memorial to the members of its armed forces. It also supports organisations who have participated in wars involving the Commonwealth of Australia. 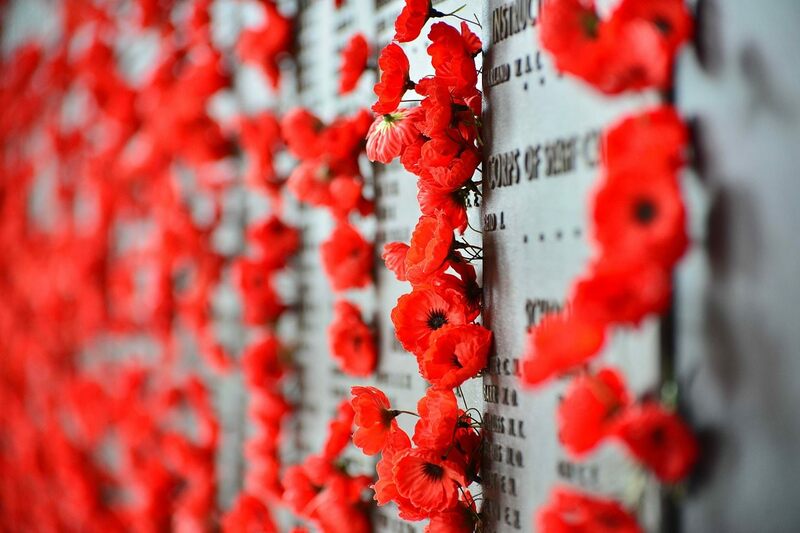 It is now regarded as one of the most significant memorials of its type in the world and should definitely be on your to-do list when visiting Australia. 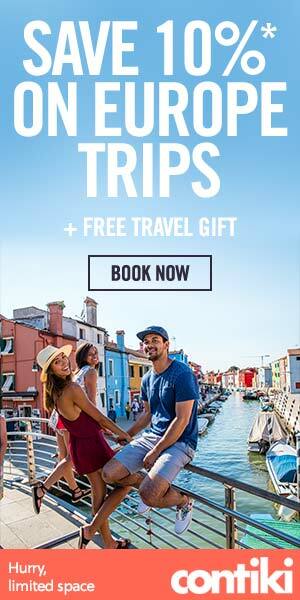 Looking to take your visit to Australia to new heights? Then take a walk up the Sydney Harbour Bridge! This experience is exhilarating, unforgettable and offers some of the most spectacular views of the city! You can choose between a range of different climbs, including the Express Climb, the Bridgeclimb Sampler, and the Bridge Climb! The Ningaloo Coast is a World Heritage Site in the coastal region of Western Australia. It is one of the longest fringing coral reefs in the world and is home to large numbers of turtles, tropical fish, manta rays and whale sharks. 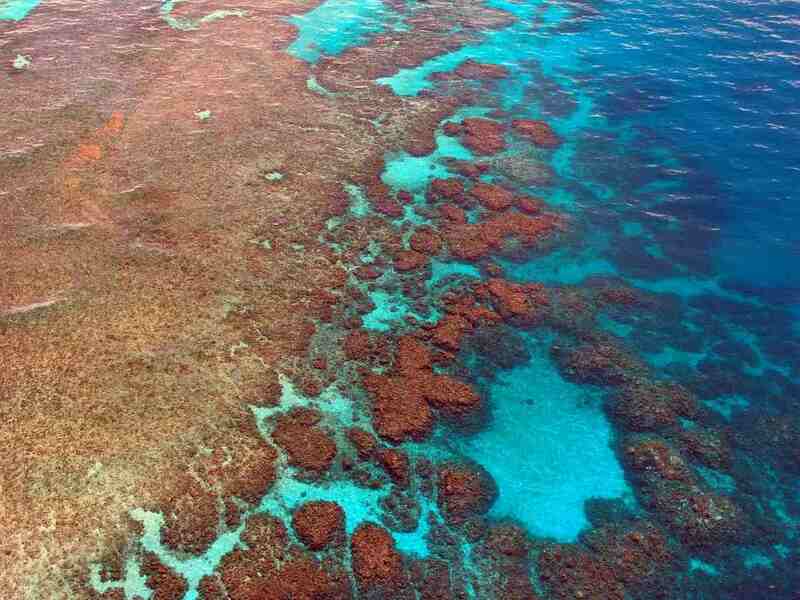 Queensland’s prime World Heritage site, the Great Barrier Reef, is the world’s largest reef system containing over 3000 separate coral reefs and more than 900 islands. 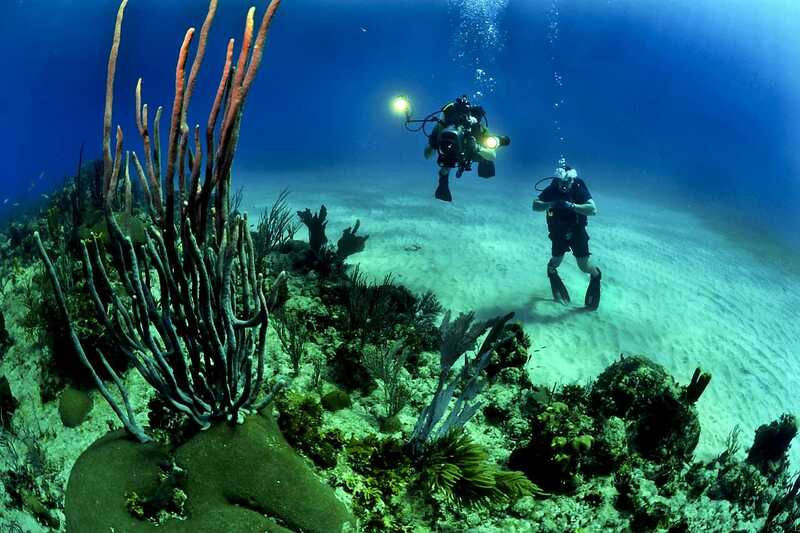 A visit to this reef promises to be an unforgettable one! Snorkeling among thousands of tropical fish, unique sea life, and a kaleidoscope of colours is sure to make it to your list of best experiences! 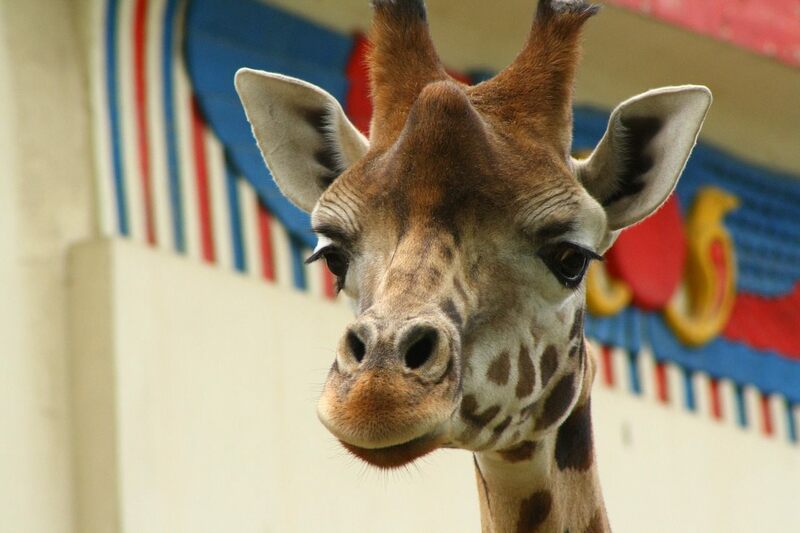 This waterside zoo is home to over 2,900 exotic animals including gorillas, tigers, leopards and kangaroos. Hop on a short ferry ride from Circular Quay and get up close and personal with some of Australia’s native animals! 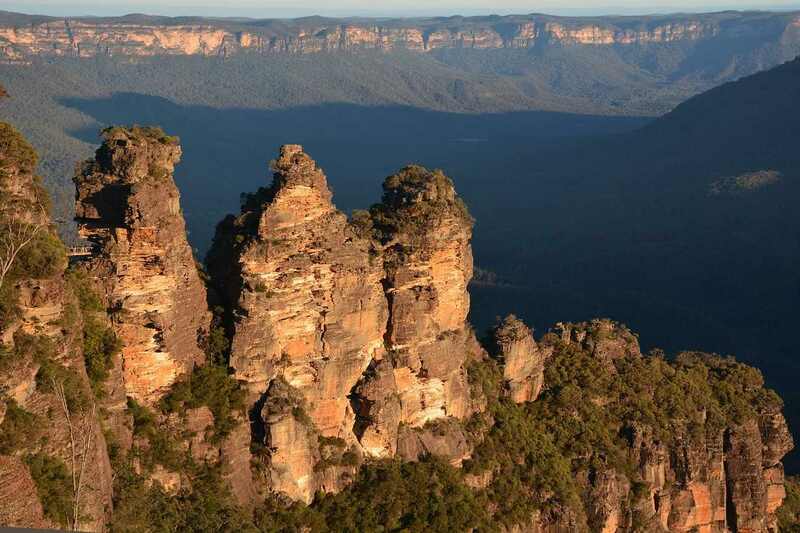 If you’re looking to experience a taste of the rugged Australia, then head to the this National Park which is famous for is blue-tinged mountain range and three sisters rock formation. Whether you’re an avid mountain biker, keen stroller or a trained mountain climber – there’ll be something to keep the whole family entertained for the whole day! Perth is a pocket of activities and things to do. We recommend spending a few days here exploring the city’s wine bars, beaches and beautiful parks. It’s home to one of the world’s biggest parks and as a city skyline like no other! 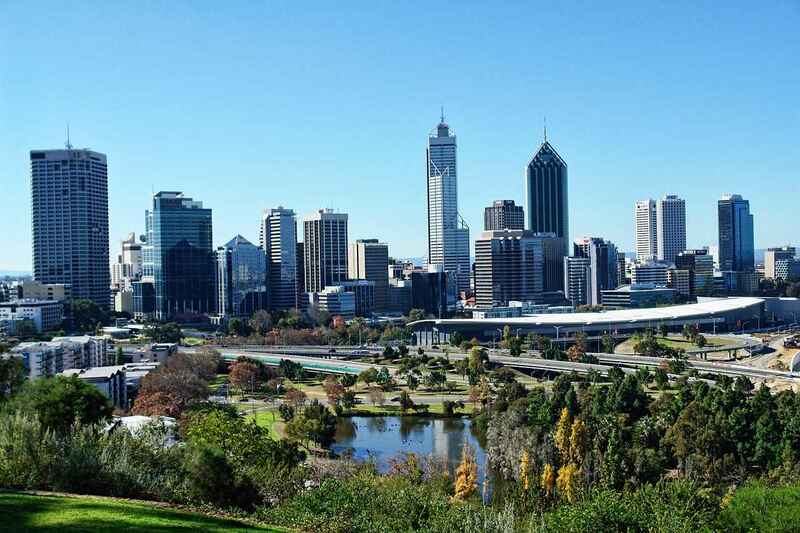 Perth also boasts a diverse range of eclectic cafes, colonial buildings and designer restaurants. A visit to Australia would be incomplete without spending a few fun-filled days exploring Perth! This is an all-time favourite if you’ve got some time to spare on your travels! 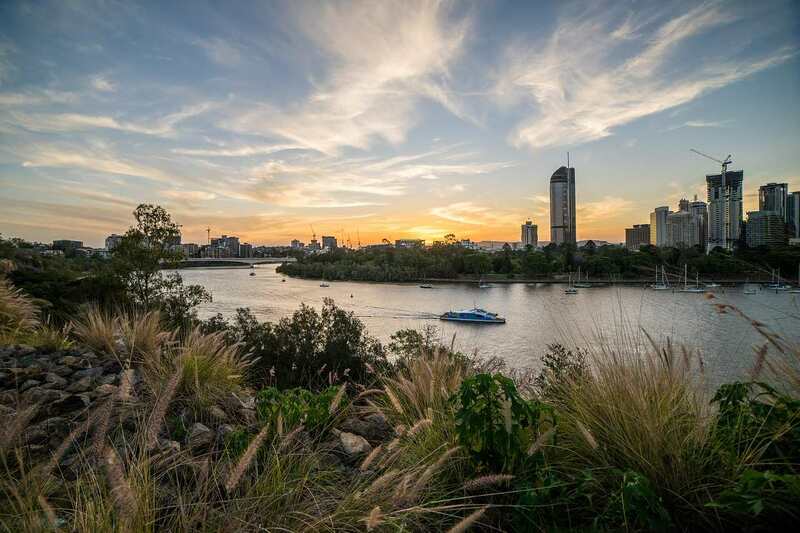 Every Friday and Saturday night, handfuls of locals and tourists take the Brisbane river to soak in the shimmering lights of the cityscape before relaxing with a riverside meal. And if you’ve dreamed of cuddling a koala or petting a kangaroo, why not spend a day at the Lone Pine Koala Sanctuary, it’s an experience that you won’t easily come by anywhere else in the world! Take a roadtrip down the iconic Ocean Road in Victoria. This 150-mile drive along the hemline of the continent is both breathtaking and dazzling. 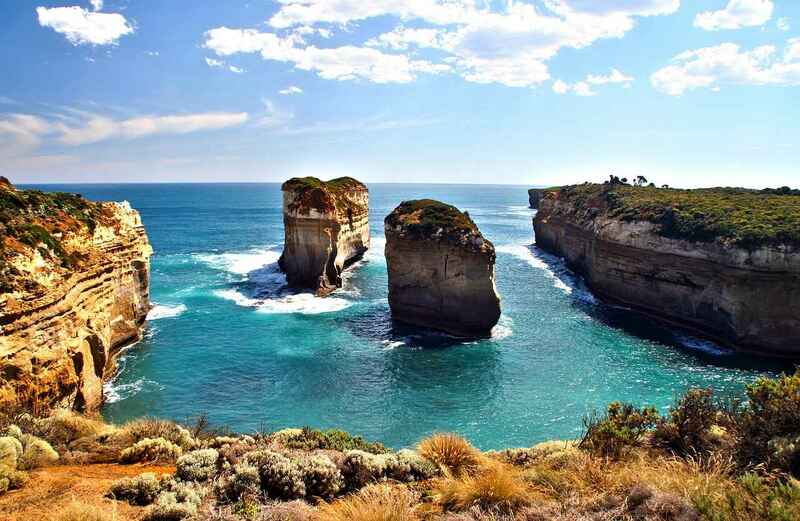 On this drive, you’ll be met with the Twelve Apostles where the Southern Ocean collides with resilient limestone cliffs. It truly is a beautiful sight to behold and is a must-do when in Australia. A must-do for visitors to Mossman Gorge are the Ngadiku Dreamtime Walks. They are conducted by the local indigenous people who share stories and legends from hundreds of years ago. 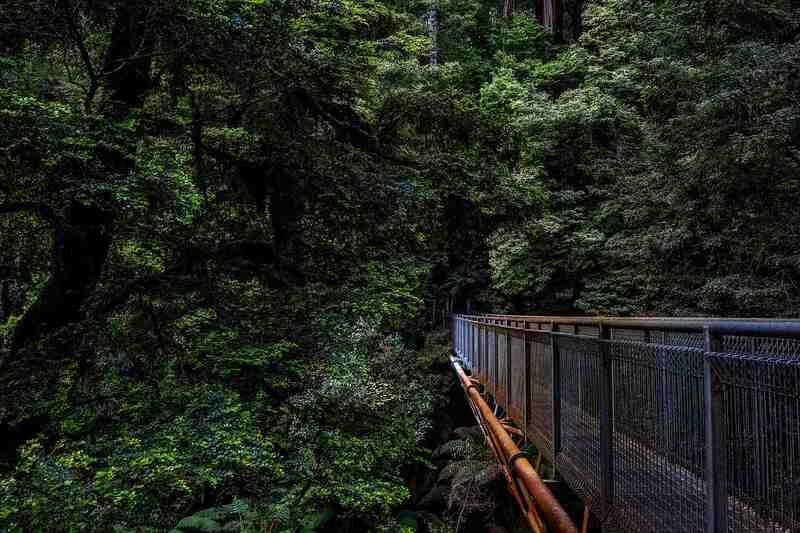 You’ll be treated to a walk along gentle tracks through the rainforest and past culturally significant sites! 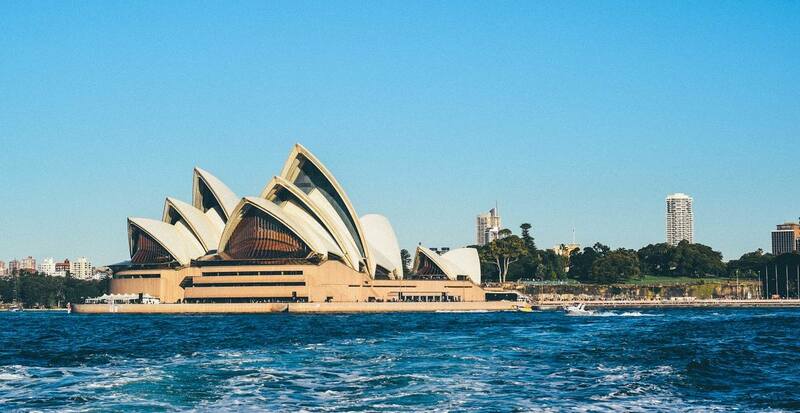 Even though Australia seems like a far journey for even the most experienced travelers, it is home to some of the most fascinating sites, people, and experiences. 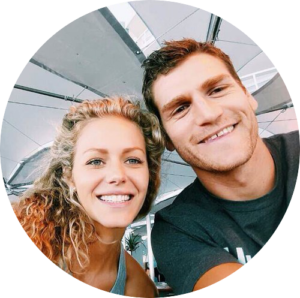 From the Sydney to the outback, Australia is the perfect place to get lost and embrace a world of experiences!